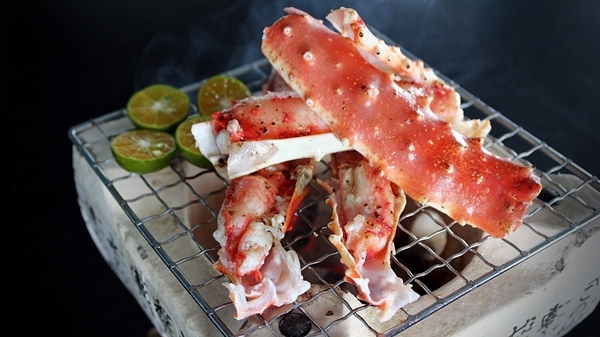 Situated at the busy street Jalan Bukit Bintang, ONE Seafood Restaurant is often frequented by diners who love to please their palate with the freshest ingredients such as garden salad or live seafood like fish or oysters which are freshly-caught from the aquarium. 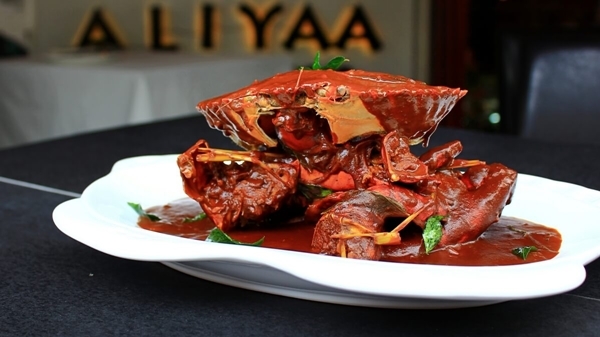 My friends are in love with this place and that’s why it’s one of the restaurants that first comes to our mind when we want to satiate our seafood craving. 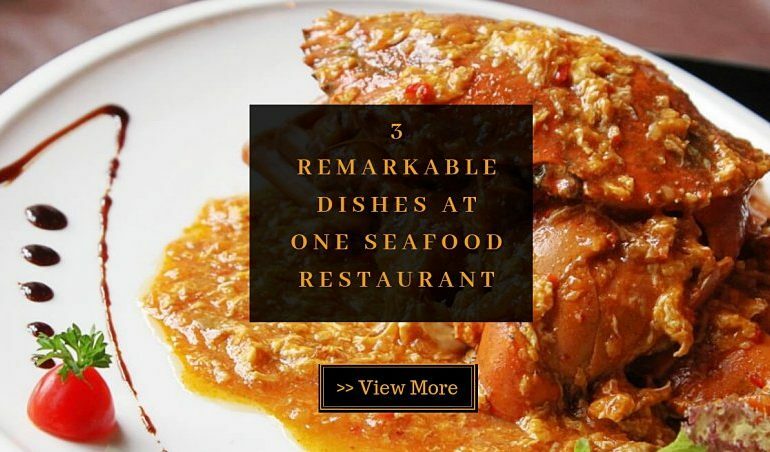 This time I came back with another mission – to find out the 3 dishes that are the top favorites of the diners here. Of course, I’m not hesitant to share with you guys. Keep on reading as a secret is waiting for you at the end of this post! 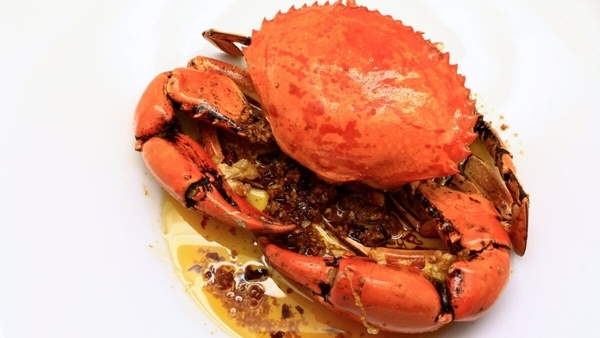 The first dish – Baked Lobster with Superior Stock, is a signature dish that whetted our appetite right after it was presented. 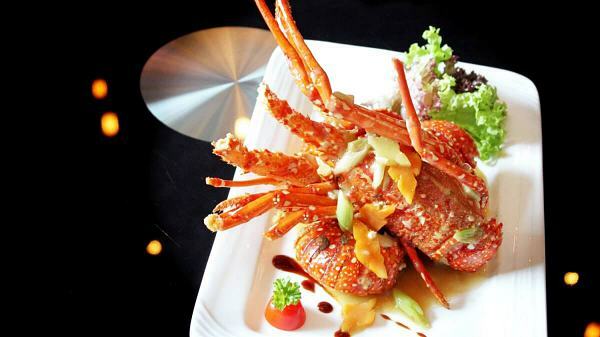 The 500gm lobster was freshly captured from the aquarium upon order and cooked with superior stock. The fact that this stock needs up to 1 week to prepare really caught us by surprise. 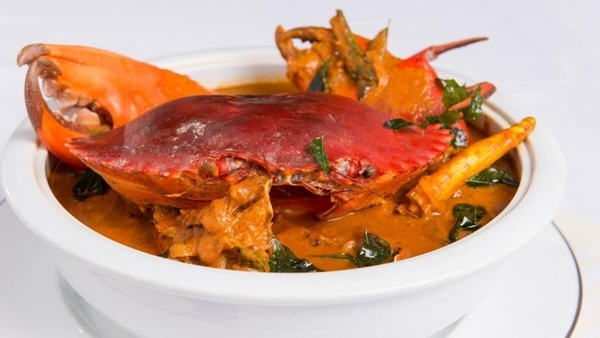 The thick broth plays an important role to enhance the natural flavors of the lobster’s succulent flesh, bringing out the exquisite taste and texture of this magnificent lobster. The Signature Braised Crab with Chili is prepared using a captured-on-the-spot crab to ensure its freshness. 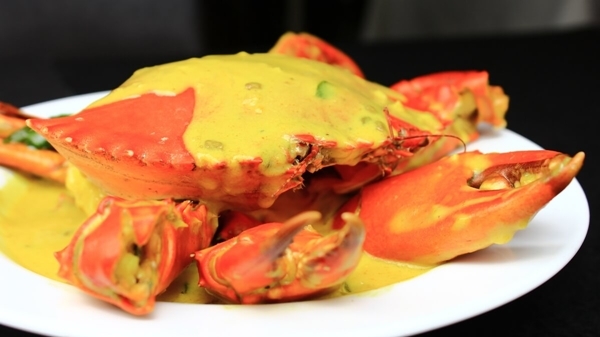 The crab was meticulously cleaned and stir-fried before being coated with a thick and savory gravy. 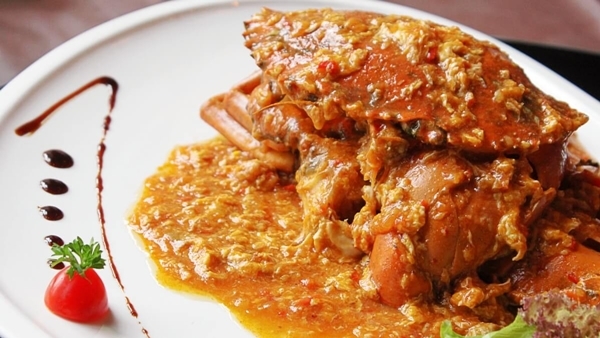 Thanks to this combination, the crab was impeccably well-balanced in sweetness and spiciness, making it a true delicacy! Don’t forget the deep fried buns that were served along as they would perfectly complement the dish. Fried rice that is loved by many? Yes, it’s true. 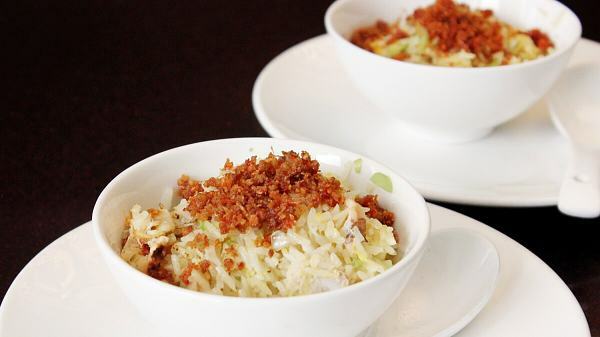 This Royal Fried Rice, a deluxe version of the usual fried rice, is definitely a must-try dish for a group of 6! Topped with crab meat, sweet corn and other premium toppings, this fried rice was not only tasty but also infused with a delectable fragrance. What’s more interesting? You can enjoy the chef in action right in front of your table! 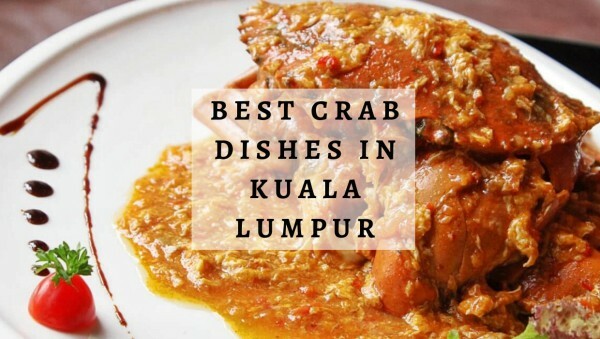 Location: Lot 510, Jalan Bukit Bintang, 52200 Kuala Lumpur.